The International Paralympic Committee (IPC) has confirmed that it has conditionally reinstated Russia as a member. The Russian Paralympic Committee (RPC) has paid all expenses incurred by the International Paralympic Committee (IPC) in connection with their reinstatement process, according to the country's state news agency TASS. 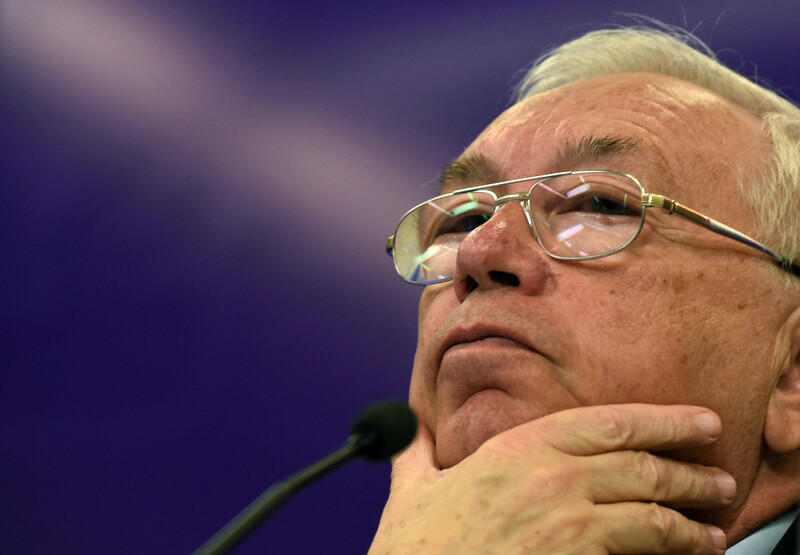 Russia has taken an important step to fulfilling one of the main criteria for reinstatement laid out by the International Paralympic Committee (IPC) by making its first payment to help cover the governing body's financial losses caused by the scandal. 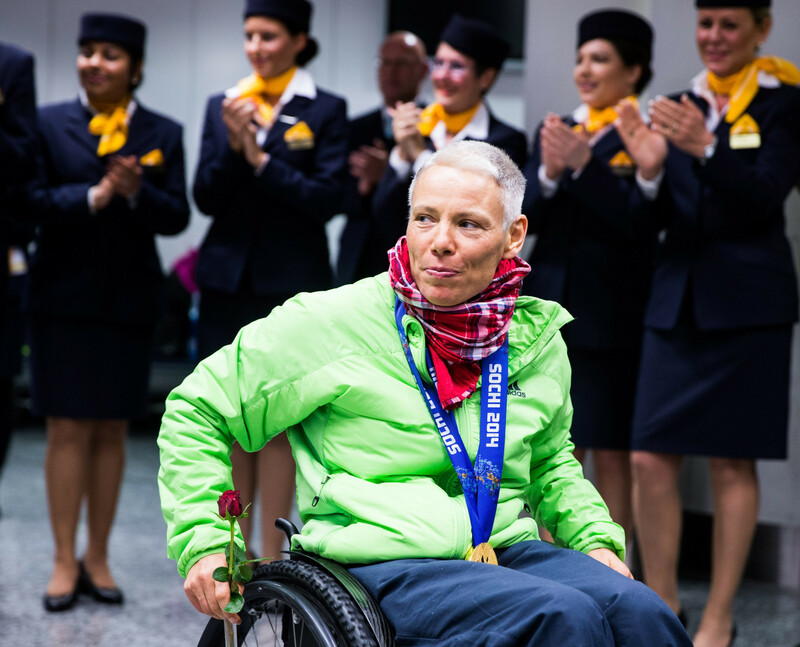 The suspension of the Russian Paralympic Committee (RPC) is set to continue with the Taskforce assisting with the reinstatement process not scheduled to provide an update at this weekend’s International Paralympic Committee (IPC) Governing Board meeting in Bonn. 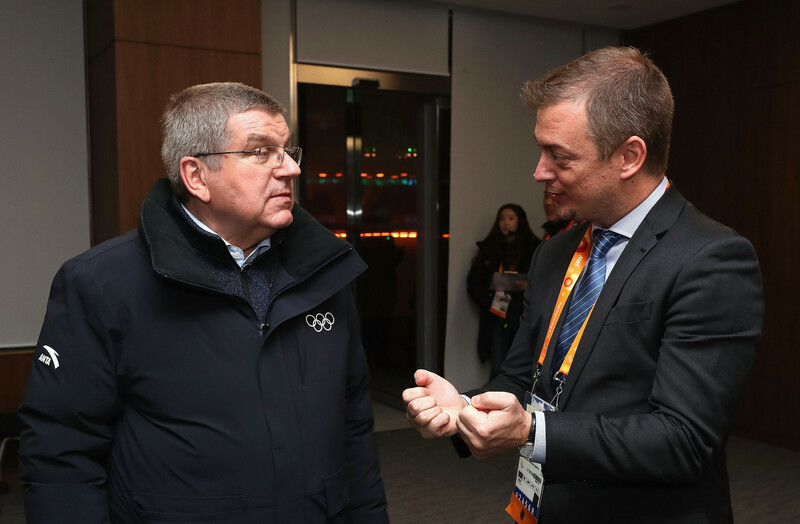 It has been announced that Vladimir Lukin has been re-elected as President of the Russian Paralympic Committee (RPC) following an election conference in Podolsk. 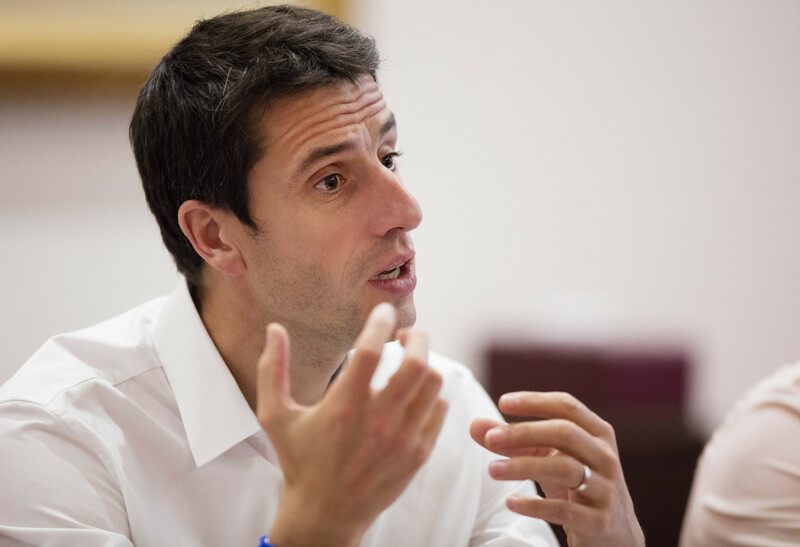 International Olympic Committee (IOC) member and Paris 2024 President Tony Estanguet has claimed that Russia needs to be fully reintegrated back into the international sporting fold as soon as possible but warned the process cannot be rushed.